The Government of NCT of Delhi invites research proposals for assessing and characterizing plastic waste in the NCT of Delhi. Research and academic Institutions of national repute, Consultancy Organizations and NGOs working in the field of Environment for a minimum period of 10 years and having experience in conducting waste management related projects are invited to apply. The scope of the study will include assessment of total quantum of Plastic Waste being generated in the NCT of Delhi as well as characterization of plastic waste. Plastic waste due to tourism in Delhi and brand audit of plastic waste in Delhi are also part of scope of this study. 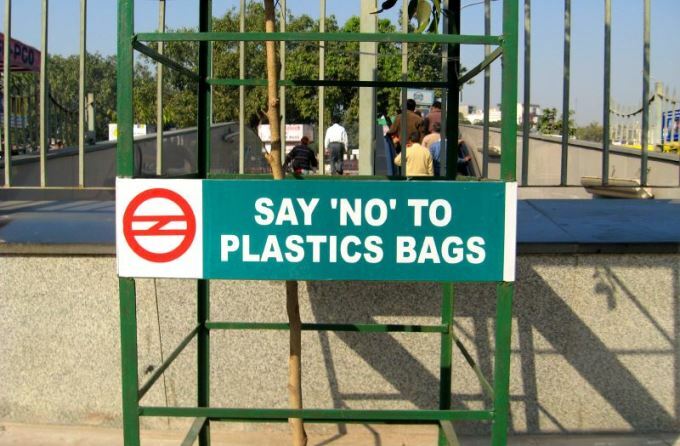 The research should culminate with policy recommendations on addressing the problem of plastic waste in Delhi. I.P. Estate, New Delhi 110002.